The hottest brands in the area of „Running and Outdoor“ will be presenting their product highlights and new arrivals at our exhibition in the different stage towns. 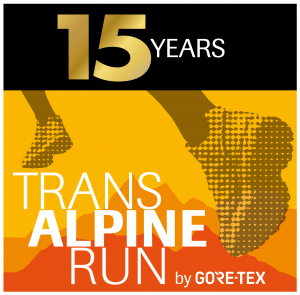 The visitors and participants of the 15th TRANSALPINE RUN will have a wide variety of testing products to choose from. The exhibition areas are located in the centre of the event during all the stages.